The Afghan Taliban claimed a suicide raid in the Afghan capital Kabul and the downing of a US helicopter in Helmand province in two communiqués posted on its website and jihadist forums on August 10, 2010. Afghan Taliban spokesman Muhammad Yusuf criticized Time Magazine for its cover photo and description of an Afghan woman who was sentenced by a Taliban commander to have her ears and nose cut off. 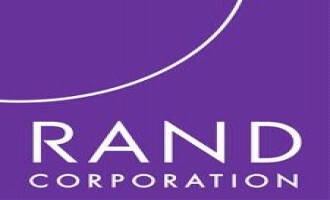 A prominent jihadist writer on the al-Fallujah forum began a series examining a RAND Corporation study on US foreign and military policy vis-à-vis post-Iraq withdrawal. 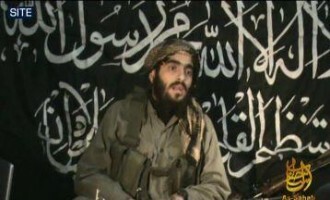 The Ansar al-Mujahideen Network published a biography of Abu Abdullah al-Muhajir, the slain leader of the Palestinian jihadist group, Jund Ansar Allah, and posted the document on its forum on August 5, 2010. 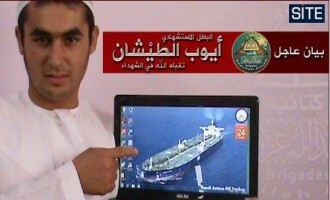 Addressing fighters active in the battlefield, a jihadist on the al-Fallujah forum posted a message on August 5, 2010, suggesting ways to attack enemy ships. Other jihadists followed suit with their own thoughts. The Afghan Taliban claimed killing a total of 65 enemy soldiers as a result of a suicide bombing in Kunduz province of northern Afghanistan, and also claimed killing as many as 30 American soldiers in Kandahar province in the south of the country. The Afghan Taliban remarked on the Netherland’s beginning to withdrawal its troops from Afghanistan, saying that other NATO countries involved in the war should follow suit. 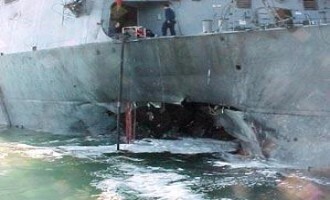 The Brigades of Abdullah Azzam claimed responsibility for the July 28th bombing of the M Star Japanese oil tanker in the Strait of Hormuz between the United Arab Emirate and Oman. 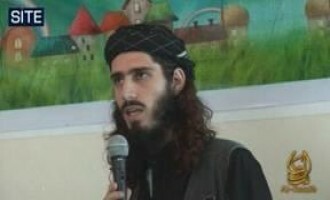 A jihadist on the al-Fallujah forum addressed al-Qaeda leaders in a message on August 2, 2010, urging that they focus on launching attacks on enemy soil, particularly that of Europe. 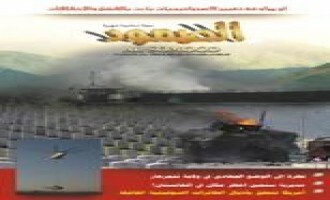 The 19th issue of “In Fight,” an English-language magazine the military activity of the Afghan Taliban and developments in the war in Afghanistan, was posted on the English-language division of the Ansar al-Mujahideen jihadist forum on July 31, 2010. 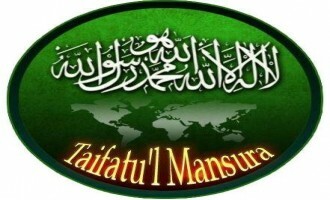 Taifetul Mansura announced the death of four fighters in Paktika province of Afghanistan, and also reported an incident they said demonstrated “help from Allah” in a Turkish-language communiqué posted on their website on August 2, 2010. The Islamic State of Iraq (ISI), the al-Qaeda-front in Iraq, claimed responsibility for the July 29th raid in ‘Adhamiya district of Baghdad. The Afghan Taliban dismissed as “futile” the US strategy of creating local militias in Afghanistan in its “weekly analysis,” posted on its website and jihadist forums on July 21, 2010. 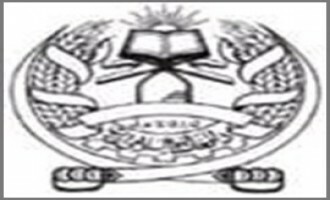 50th Issue of Afghan Taliban Magazine, "al-Samoud"
The Media Center of the Afghan Taliban released the 50th issue of its monthly electronic magazine, “al-Samoud,” on its website and jihadist forums on July 19, 2010. In a communiqué posted on their website on July 20th, Jundallah, the People’s Resistance Movement in Iran, announced the appointment of two new spokesmen. The communiqué reproduced a correspondence from Emir Hajj Mohammed Zahir Baloch, the head of public relations for Jundallah, to Abdul Rauf Rigi, head of the organization, appointing Aziz and Makrim Abdul Rauf Rigi to the positions of spokesmen. On June 27, 2010, the Afghan Taliban issued a statement threatening foreign companies from engaging in the bidding process to extract minerals from Afghanistan. On June 24, 2010, the Taliban released an article with statements from the group's spokesperson, Qari Muhammad Yusuf Ahmadi, discussing the removal of US General Stanley McChrystal from the command of American and ISAF forces in Afghanistan. 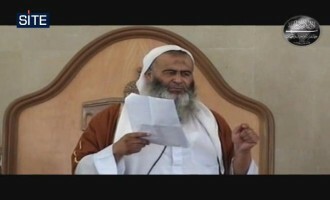 Sheikh Abu Zubeir ‘Adil al-‘Abab, a Shariah (Islamic law) Official of al-Qaeda in the Arabian Peninsula (AQAP), addressed Muslim scholars in an audio lecture, urging they demonstrate loyalty to their faith by supporting jihad and the mujahideen. 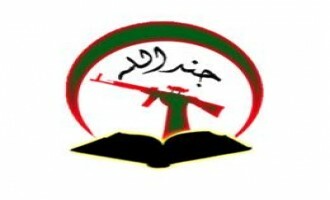 49th Issue of Afghan Taliban Magazine, "al-Samoud"
The Media Center of the Afghan Taliban released the 49th issue of its monthly electronic magazine, “al-Samoud,” on its website and jihadist forums on June 20, 2010. The Islamic State of Iraq (ISI), the al-Qaeda-front in Iraq, claimed the June 13th raid on Iraq’s Central Bank in a communiqué issued on jihadist forums on June 16, 2010. 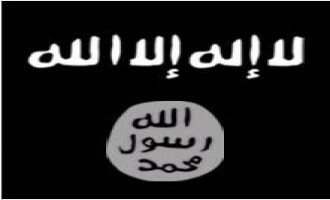 A jihadist on the Mujahideen E-Network forum posted an alleged communiqué from the “Abu Dujana al-Khorasani Brigade” claiming responsibility for sending chemical-laced letters to the US embassy in Paris. The communiqué was posted on July 31, 2010, and was subsequently posted by the same user on the al-Fallujah forum on August 2. 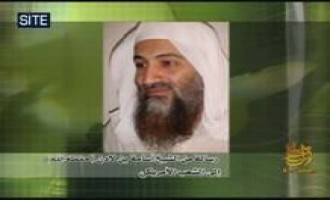 Abu Sufyan al-Azdi, the deputy leader of al-Qaeda in the Arabian Peninsula (AQAP), urged Muslims to support their imprisoned brethren and threatened action to release female prisoners in Saudi Arabia in a speech released on jihadist forums on June 2, 2010. 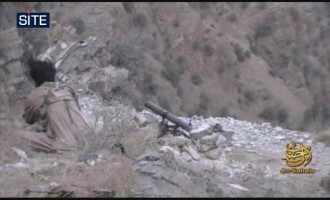 The Afghan Taliban claimed a rocket strike and suicide bombing aimed at the National Consultative Peace Jirga in the Afghan capital, Kabul, in communiqués posted on its website and jihadist forums on June 2, 2010. An individual posed a question to the Q&A section of Abu Muhammad al-Maqdisi’s website, tawhed.ws, asking for a ruling on killing civilians in countries whose forces “occupy” Muslim lands. 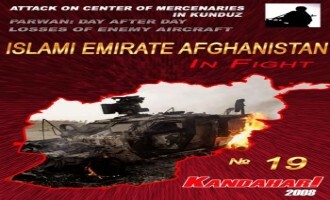 The Afghan Taliban claimed two large-casualty attacks in Ghazni and Kandahar provinces in Afghanistan in two communiqués posted on its website and jihadist forums between May 25 and May 26, 2010. 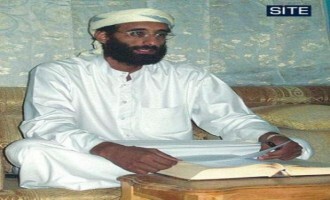 Al-Qaeda in the Arabian Peninsula (AQAP) released a visual interview with Anwar al-Awlaki, a radical Yemeni-American cleric who is accused of providing spiritual guidance to suspected Fort Hood shooter, Nidal Malik Hasan, and the Christmas Day airplane bomber, Umar Farouk Abdulmutallab. The Shabaab al-Mujahideen Movement claimed capturing an intelligence headquarters building in Shibis district in the Somali capital, Mogadishu, and attacking AMISOM forces and militia elements in three communiqués issued on jihadist forums between May 21 and May 23, 2010. 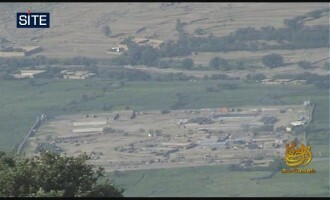 The Afghan Taliban claimed a raid on Bagram air base in Parwan province in Afghanistan, north of Kabul, killing 45 soldiers and wounding dozens, in three communiqués posted on its website and jihadist forums on May 19, 2010. The wife of Abu Sufyan al-Azdi, the deputy leader of al-Qaeda in the Arabian Peninsula (AQAP), urged Saudi women to migrate to Yemen in an article published in the thirteenth issue of AQAP’s e-magazine, “Echo of the Epics” (Sada al-Malahem). The issue was released on jihadist forums on May 18, 2010. Al-Qaeda in the Arabian Peninsula (AQAP) threatened attacks in Saudi Arabia in a statement included in the thirteenth issue of its e-magazine, “Echo of the Epics” (Sada al-Malahem). Professor Bruce Hoffman has been studying terrorism and insurgency for more than thirty years. He is currently a tenured professor in the Security Studies Program at Georgetown University's Edmund A. Walsh School of Foreign Service, Washington, DC. Professor Hoffman previously held the Corporate Chair in Counterterrorism and Counterinsurgency at the RAND Corporation and was also Director of RAND's Washington, DC Office. 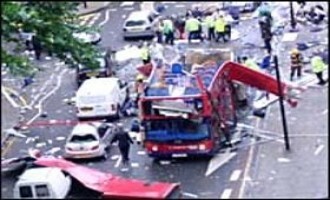 A revised and updated edition of his acclaimed 1998 book, Inside Terrorism, was published in May 2006. Rohan Gunaratna is Head of the International Centre for Political Violence and Terrorism Research, Institute of Defence and Strategic Studies in Singapore. He holds a masters degree in international peace studies from Notre Dame, US, where he was Hesburgh Scholar and a doctorate in international relations from St. Andrews, where he was British Chevening Scholar. He is the author of 12 books including Inside Al Qaeda: Global Network of Terror, published by Columbia University Press, an international bestseller. The Shura Council of the Islamic State of Iraq (ISI), the al-Qaeda front in Iraq, announced the names of its new top officials in a statement issued on jihadist forums on May 15, 2010. 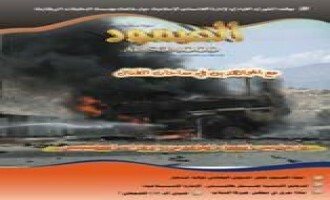 Al-Qaeda in the Arabian Peninsula (AQAP) claimed the April 26th suicide bombing in Sana’a, Yemen, which targeted the British ambassador to Yemen, in a communiqué issued on jihadist forums on May 11, 2010. 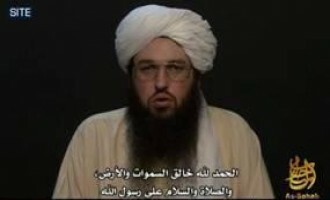 A recital of an English-language jihadi chant attributed in part to Omar Hammami (AKA Abu Mansour the American), an American member of the Shabaab al-Mujahideen Movement in Somalia, was distributed on jihadist forums on May 10, 2010. 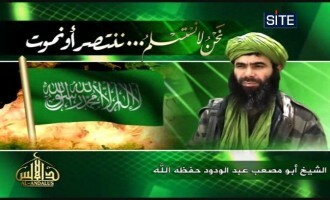 A jihadist distributed a collection of nine pictures of Ramzi bin al-Shibh on jihadist forums on August 15, 2010. 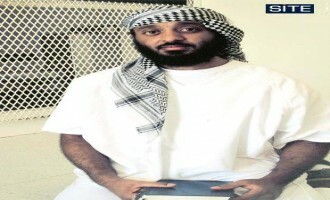 Shibh is an al-Qaeda member who is suspected of helping plan the September 11th attacks, and is detained at Guantanamo Bay. A video allegedly released by the Tehrik-e-Taliban Pakistan (TTP) claimed the attempted bombing in Times Square in New York City on May 1, 2010. The video, posted to YouTube, contains an audio message attributed to Qari Hussein Mehsud, an official in TTP and organizer of its suicide bombing squad, played over anti-American images. English subtitles were also provided. Hakimullah Mehsud, the leader of the Tehrik-e-Taliban Pakistan (TTP) who was believed to have been killed in January 2010, appears in a new 9 minute video uploaded to the internet alleged to have been recorded on April 4, 2010, after his supposed death. 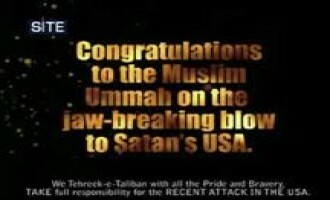 Subtitled in English, the video bears the mark of Umar Studio, the TTP's media arm. Anwar al-Awlaki, the American-born radical cleric suspected of providing spiritual support to Fort Hood shooting suspect, Nidal Hasan, spoke in an English-language audio speech inciting Muslims in the US and the West to commit actions similar to those of Nidal. 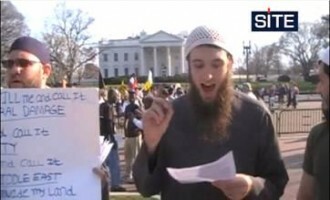 Excerpts from the speech, titled, “A Call to Jihad,” were aired by CNN on March 17, 2010, and the entire 12 minute, 37 second recording became available on Islamist and jihadist forums on March 20.